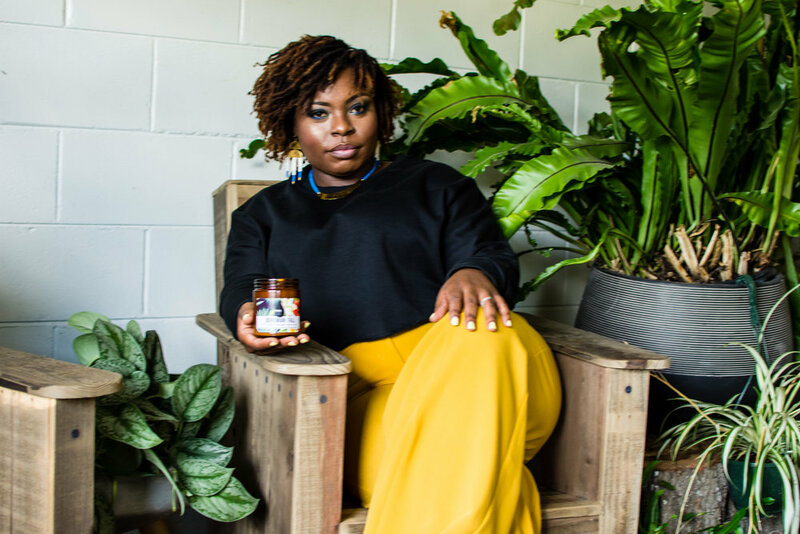 Annie Brown of NaturalAnnie Essentials has entrusted A+O twice with the creation of photos tailored specifically for her all-natural line of bath products and candles. 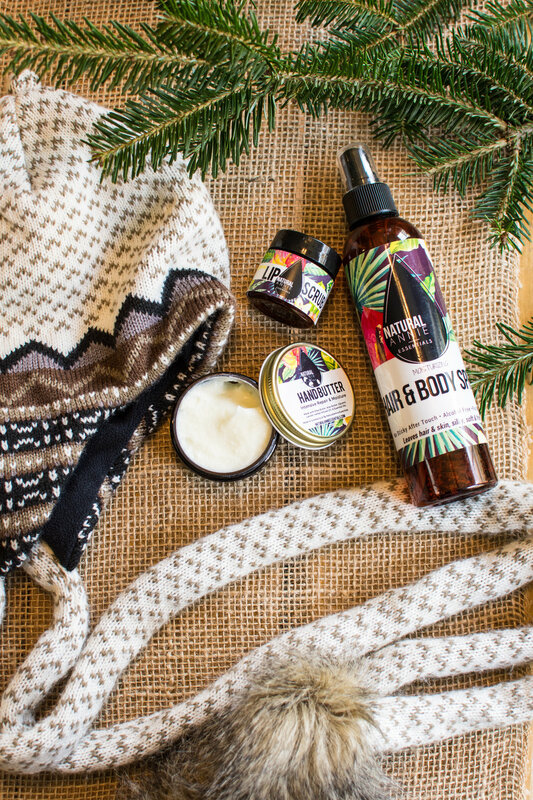 Looking for lifestyle images of her products that fit her tropical-yet-cozy brand, I set up a variety of “stories” to tell through the use of her products, and intentional environment choices, like a garden tub filled with bubbles. Most recently, Annie and I were able to join forces in person during her trip to Orlando for a conference. 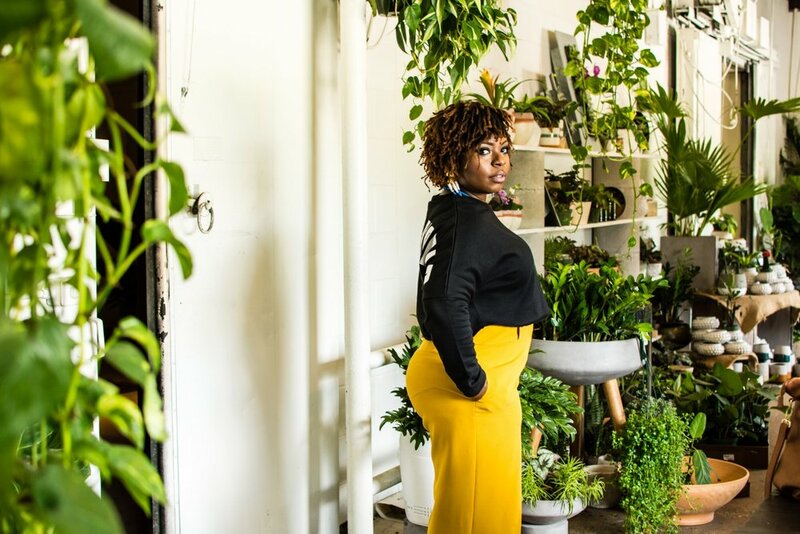 We chose two locations for a branding shoot, opting for a bright, multi-colored wall outside a juice bar, and a new local favorite shop called The Heavy, in Winter Park, filled with plants and succulents galore. Armed with determination and flair, we captured several of her products, but also many photos of the creative lady herself, since Annie is shifting to make herself the face of her brand. (Her name is part of the brand, after all!) Annie’s purpose behind her products is what drives her business, so it made perfect sense to include her stunning, smiling face in our shoot!